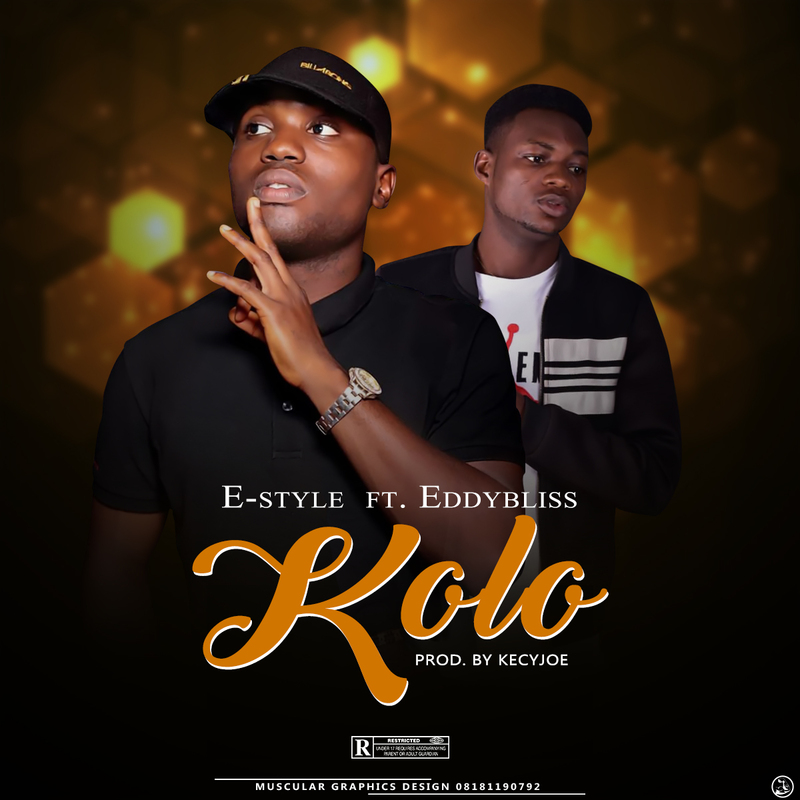 E-style is back again with another fine tune and he calls this one kolo which he employed the efforts of Eddybliss to spice up the tune. 2018 has been a successful year for the rapper with couple of songs to his credit. 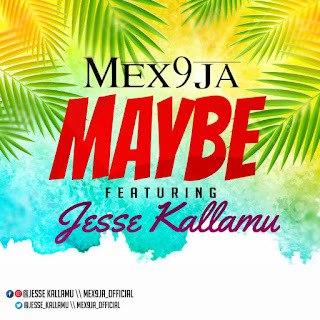 E-style is another big act in the music industry watch out for him. There has been no response to "E-style ft Eddybliss _kolo (Prod by Kecyjoe)"